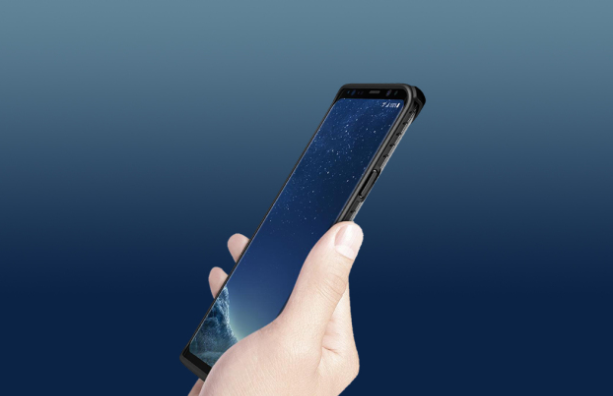 Samsung Galaxy S9 + :- A hull manufacturer has released several images of Samsung's next high-end smartphone. We now know that the Samsung Galaxy S9 and Samsung Galaxy S9 + will be presented on February 25. But it will not be necessary to wait a month to know what they look like. 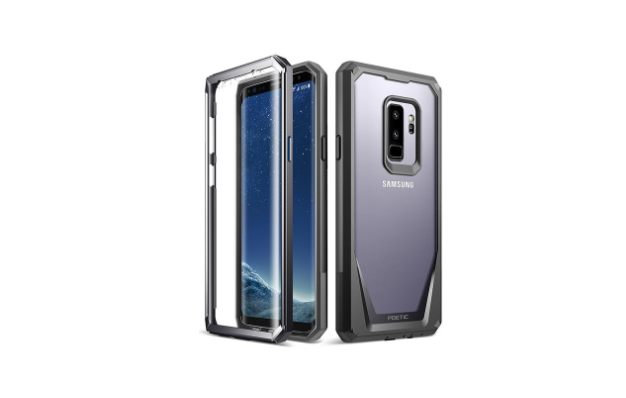 The accessories maker Poetic Cases has just released three cases for Samsung Galaxy S9 +. On his site, many photos show the South Korean mobile. Snapshots that have a good chance of being authentic: shell manufacturers are among the first to get all the visuals of future devices. The images confirm a design very similar to that of the Samsung Galaxy S8 +, with an 18: 9 screen Infinity Display. The rear part is more interesting, with the presence of a double camera module. Unlike the Samsung Galaxy Note 8, it is oriented vertically and placed above the fingerprint sensor. A change in ergonomics that could be related to criticism regarding the location of the fingerprint sensor on the Galaxy S8 and Galaxy S8 +. The hypothesis of the integration of a second camera module is supported by the image published last night by Samsung to announce the press conference. This year, the slogan chosen by the manufacturer is "The camera. Re-imagined. The phrase could also refer to new slow motion functions or the possibility of setting the aperture. 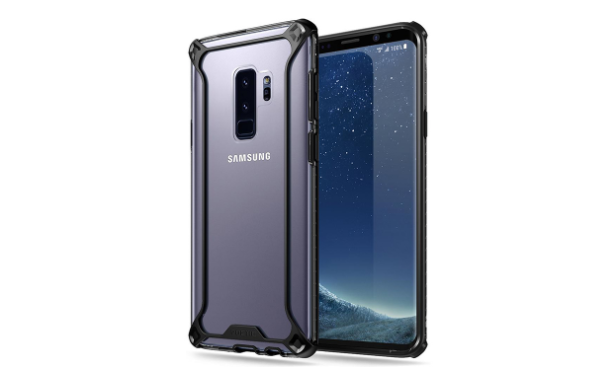 For the moment, Poetic Cases has not revealed its hulls for Galaxy S9. The presence of the double camera module on the cheapest version is not confirmed.